Another beautiful cover from this amazing, gripping series by E.K. Blair. 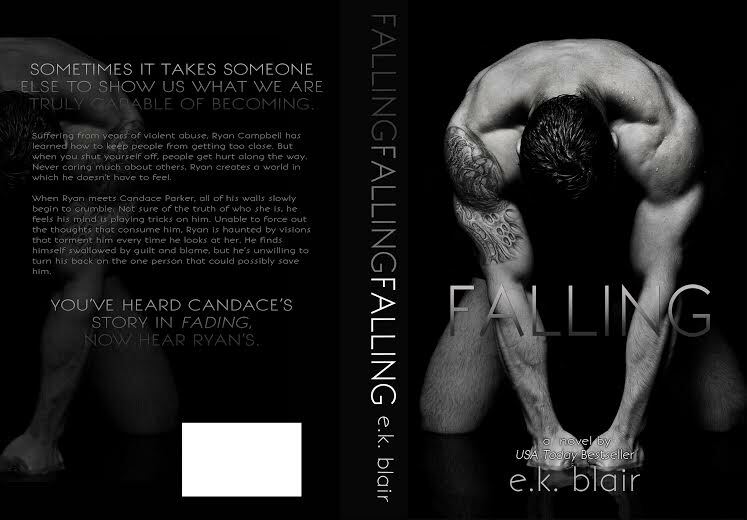 I have loved each book and can’t wait to read Ryan’s story in Falling, which will be out December 9th.